This week at Camp Shofuso, we will be learning all about Studio Ghibli and doing many Ghibli Related activities! To get us more in the Ghibli spirit, we’ll learn a bit about Hayao Miyazaki, a renowned anime director, whose work has made waves everywhere it touched down on. He was one of the four founders of Studio Ghibli, whose name continues to be brought up in any discussion about Anime. Hayao Miyazaki has made many animes but some of the most popular of them are Totoro, Spirited away and even Princess Mononoke. Hayao Miyazaki continues to create beautiful work until this day. His latest anime would be ‘How Do You Live?’ and if it were to be released under his expectations it would be released in the year 2019. However, we should expect a more later date of release anyway. Miyazaki was so dedicated to his work that he did not even get to spend as much time with his children. His son says although he didn’t do well as a father, he was an excellent director. His work emphasizes human emotion, through the faces and slight movements of all characters involved. Doing this adds something personal that many other animated works miss out on. Even though he had retired, Mr. Miyazaki still wants to create great work and holds his peers to a high standard in the Anime industry. Mr. Miyazaki has won countless awards for his animations but more specifically ‘Spirited Away’. Some of those awards include ‘Academy Award for Best Animated Feature’ and ‘Japan Academy Prize for Animation of the Year’. Some great Anime to start off with from Mr. Miyazaki would be Totoro, Princess Mononoke or one of the more popular, Spirited Away. If you’ve watched all of Hayao Miyazaki’s work, let’s initiate a conversation! Which of all of his body of work would you say is the best? Or has made the most impact on you? Here is a video talking about the intricacies of Mr. Miyazaki’s work, and explains what other animations are lacking. 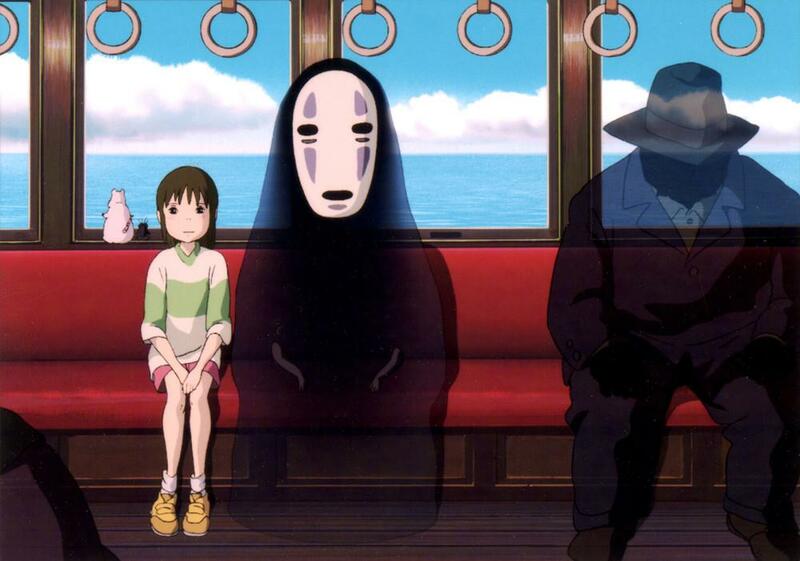 Learn what makes Miyazaki’s work so special. We hope this inspires you to check out more of his work and have a better appreciation for well-done animations. Have fun!